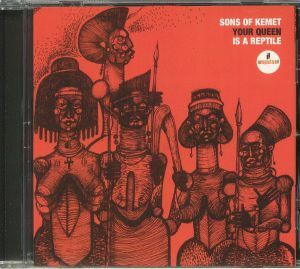 SONS OF KEMET Your Queen Is A Reptile vinyl at Juno Records. 1. "My Queen Is Ada Eastman"
2. "My Queen Is Mamie Phipps Clark"
3. "My Queen Is Harriet Tubman"
4. "My Queen Is Anna Julia Cooper"
5. "My Queen Is Angela Davis"
6. 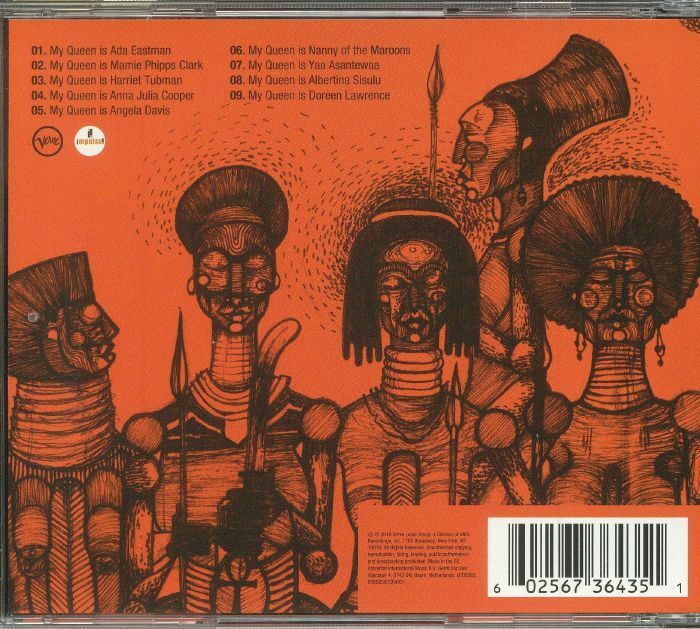 "My Queen Is Nanny Of The Maroons"
7. "My Queen Is Yaa Asantewaa"
8. "My Queen Is Albertina Sisulu"
9. 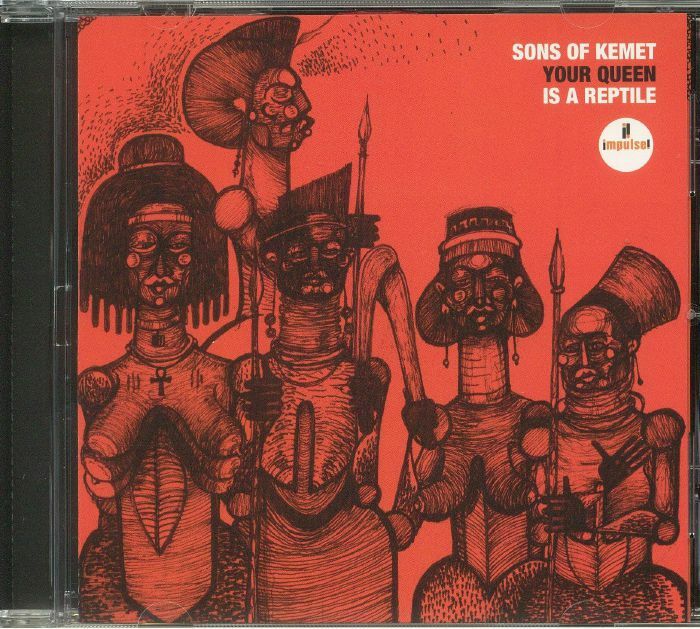 "My Queen Is Doreen Lawrence"
There are many things that make Sons of Kemet a unique proposition, not least the London jazz combo's unique musical make-up (saxophonist and main man Shabaka Hutchings is joined by a tuba player and two drummers). There's also the small matter of their music, which goes above and beyond the traditional confines of jazz. On 'Your Queen Is A Reptile', Hutchings and company go even further, delivering what one critic described as "party music with a purpose". In reality, that means a selection of scorching tracks rich in dueling drum-work, booming tuba basslines and fizzing sax refrains, many of which touch on a combination of heavy Afro-jazz, spiritual jazz, New Orleans brass bands and even the guttural pulse of British bass music. Impressive stuff, all told.